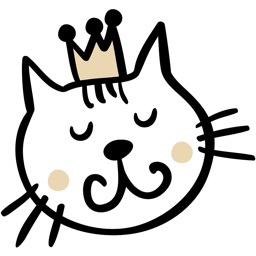 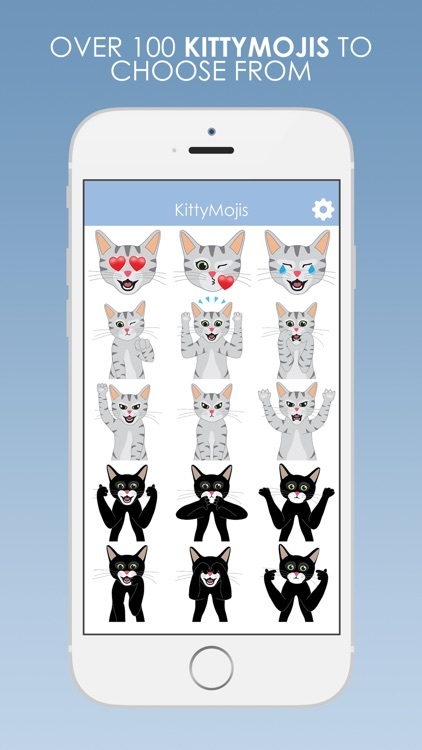 KittyMojis is the #1 Kitty emoji app for cat lovers! 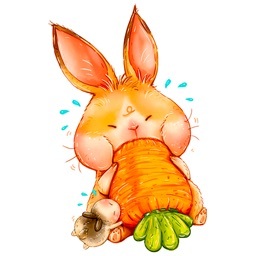 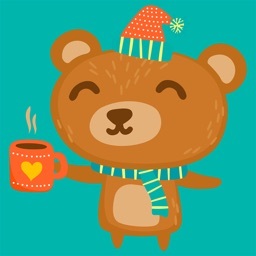 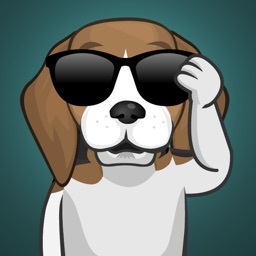 Features resizable, drag and drop iMessage stickers! 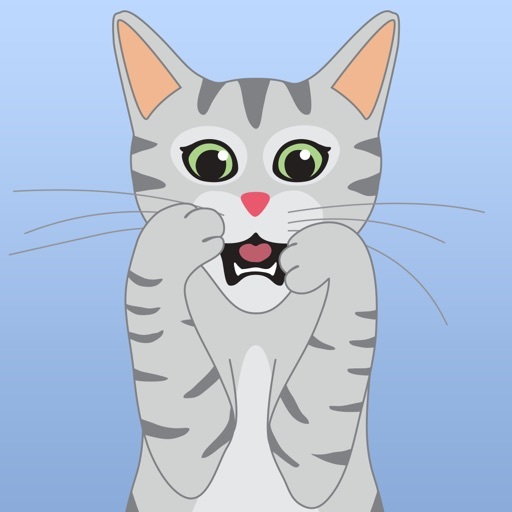 If you need any technical assistance please email us at [email protected] We'll make sure you get set up! 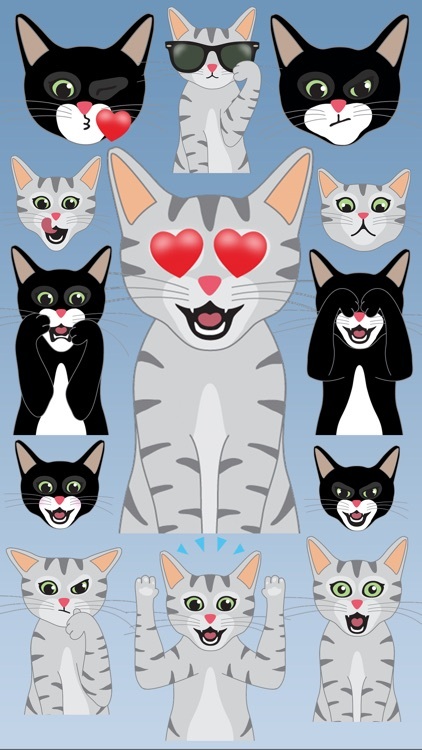 Let us know what emojis you'd like to see in future updates! 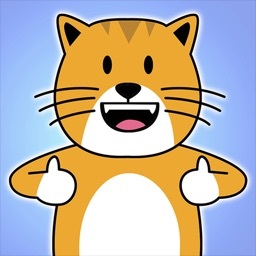 A NOTE ABOUT FULL ACCESS: Apple requires all third party keyboard extensions to allow full access. 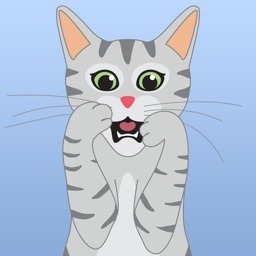 When you do this a very alarming message will appear but do not be alarmed as your privacy is our top priority. 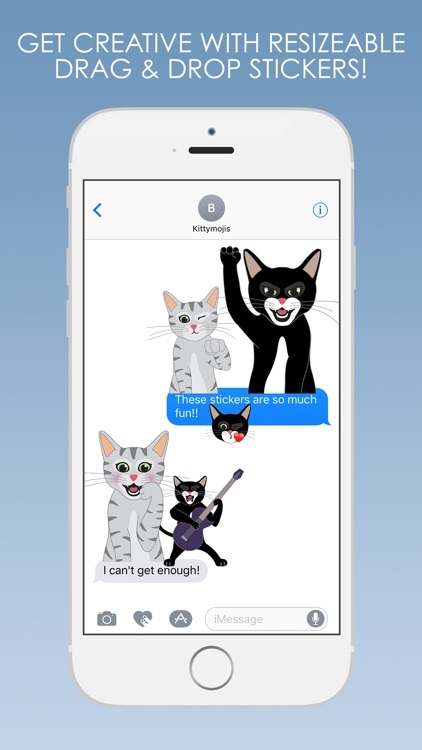 KittyMojis does not collect any personal identifying information or transmit anything you type. 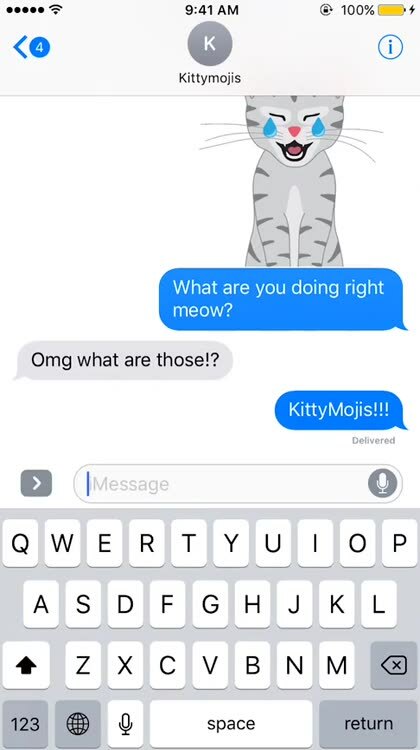 Turning on “Allow Full Access” gives the KittyMojis keyboard permission to copy and paste the emoji images. 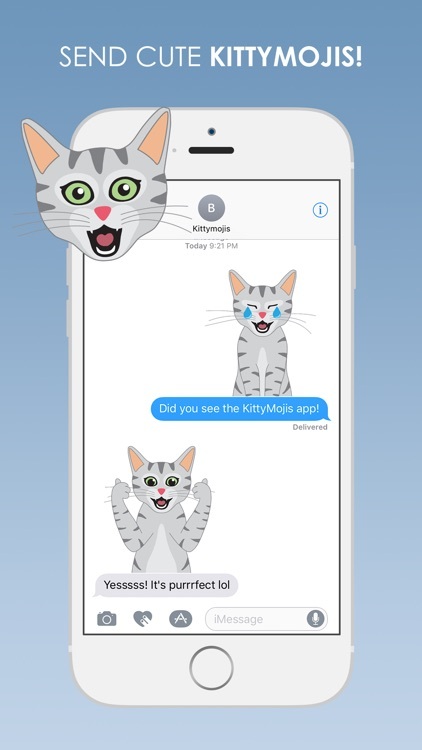 You can also choose to send KittyMojis content from the app without installing the keyboard, or you can also use the iMessage sticker feature which does not need full access.